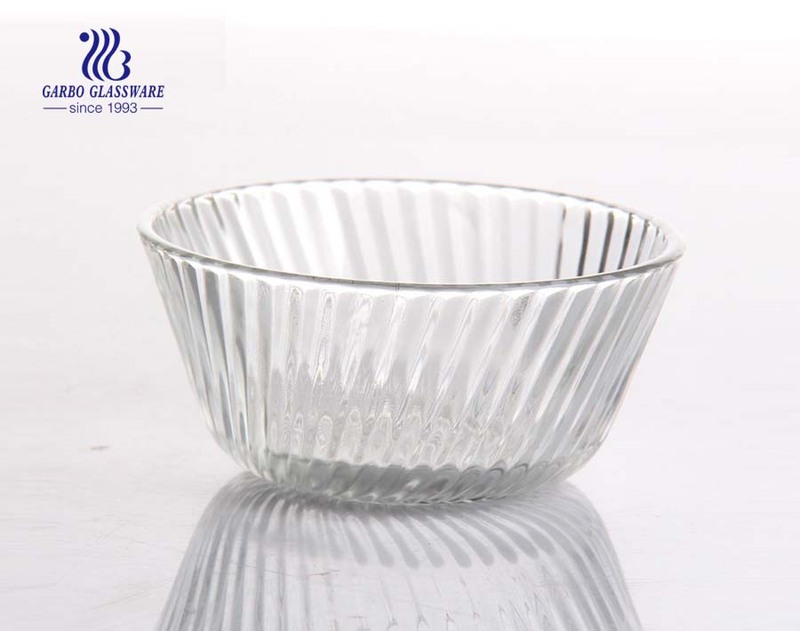 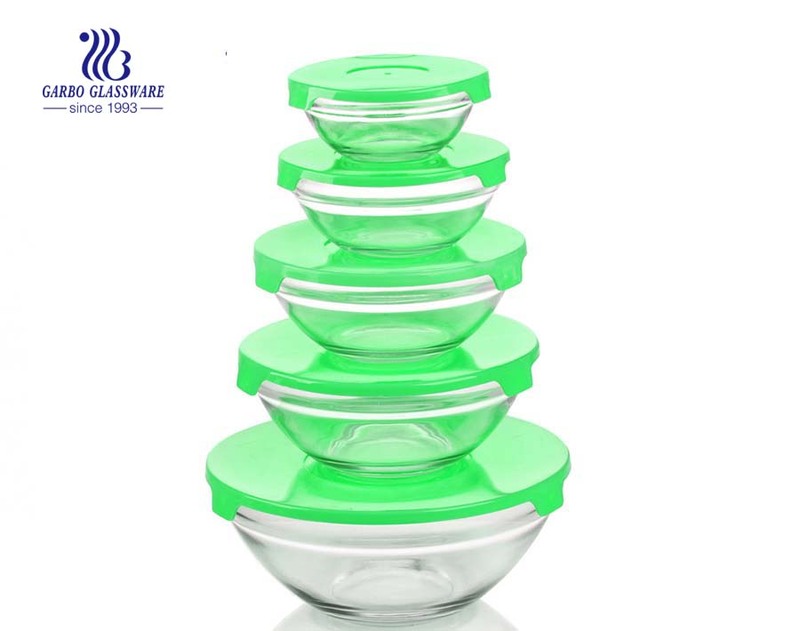 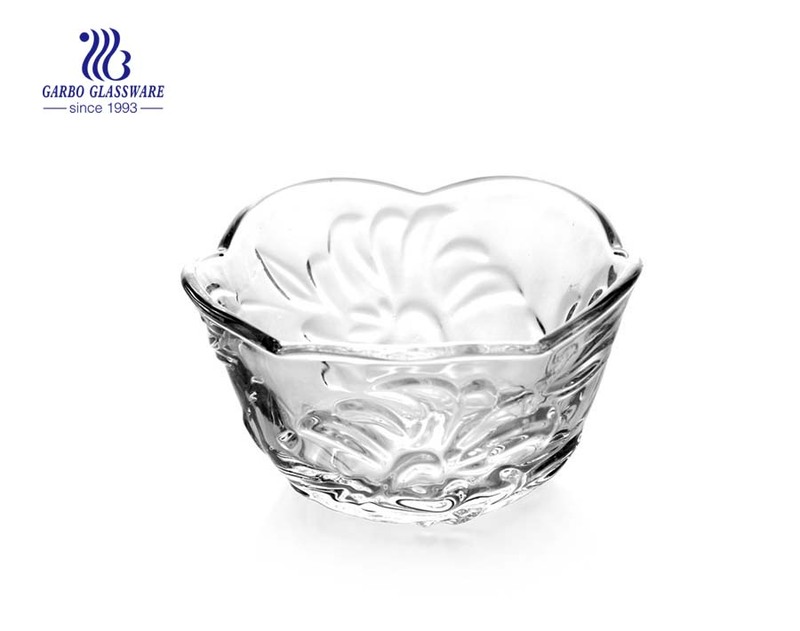 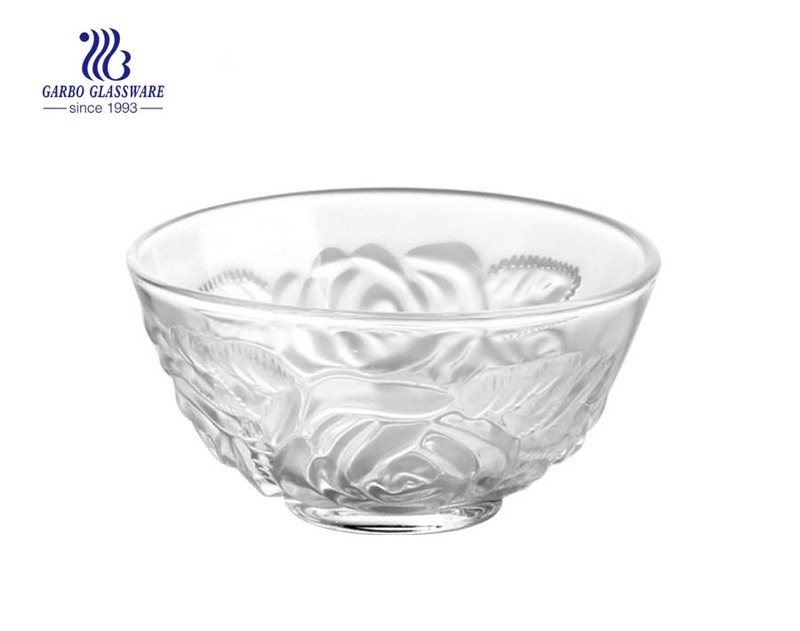 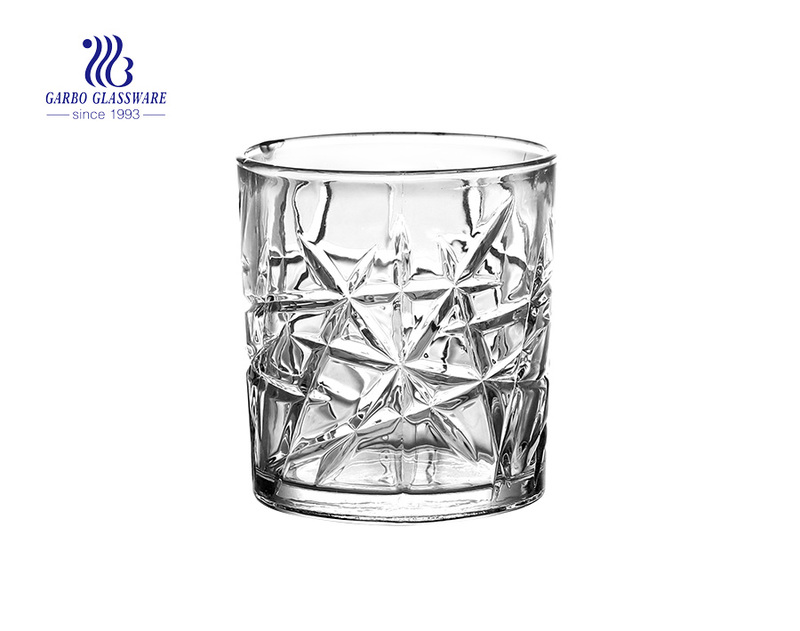 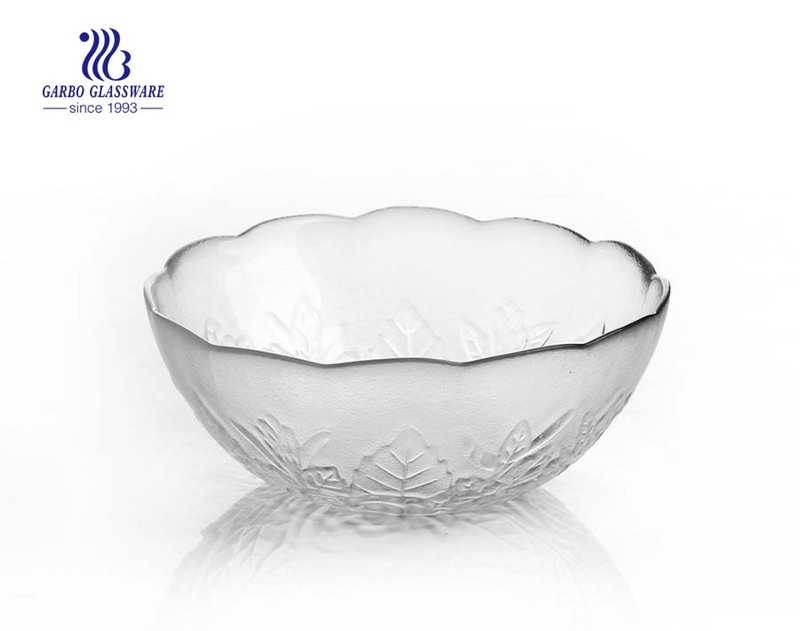 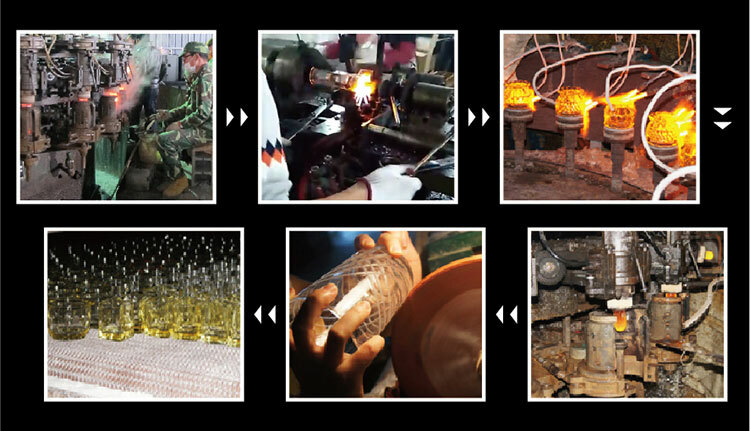 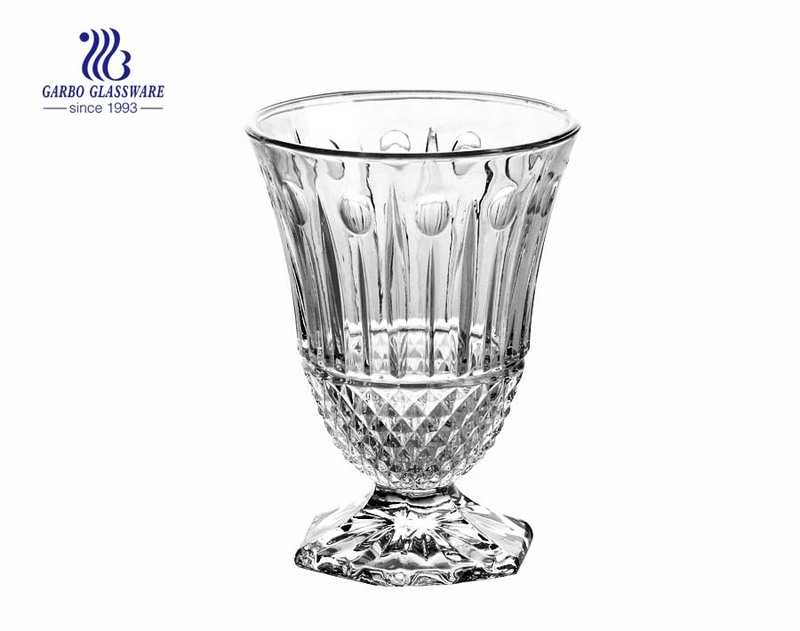 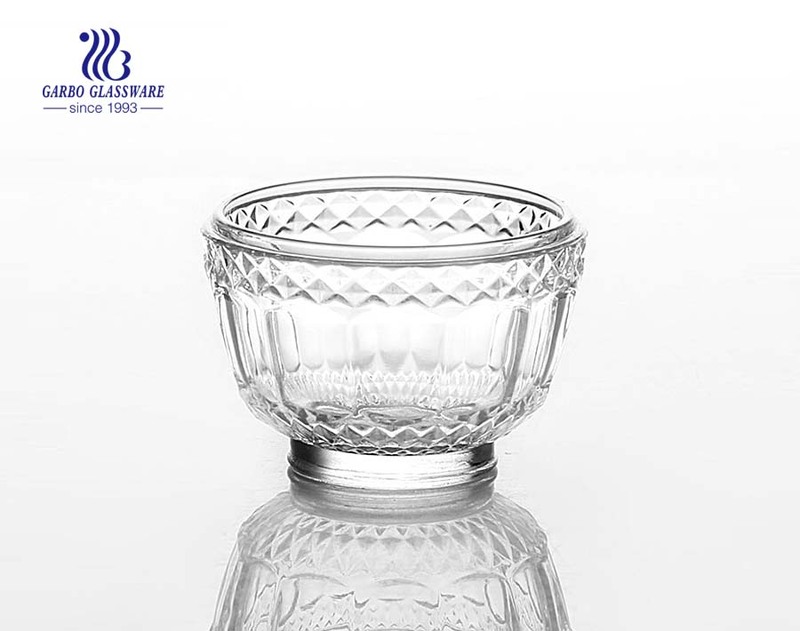 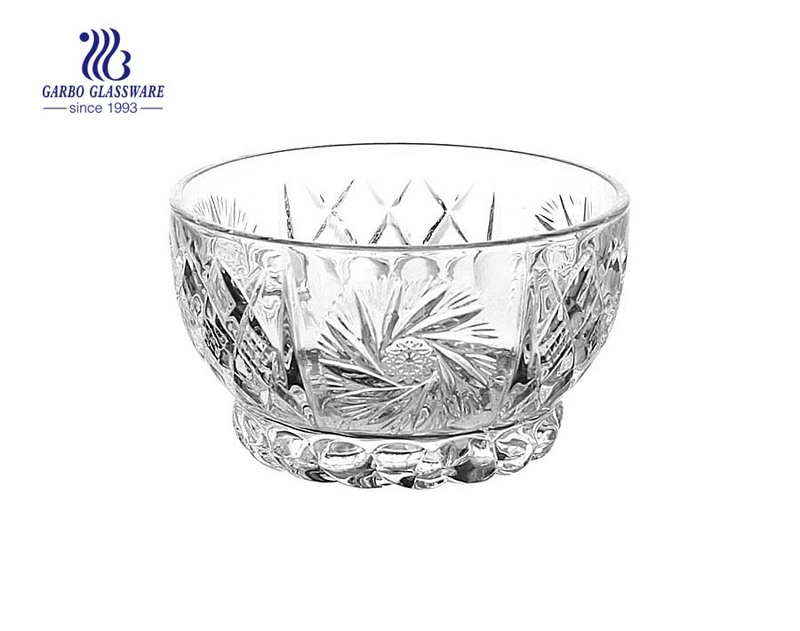 ● This clear glass bowls set are made of soda lime glass, high quality glassware. 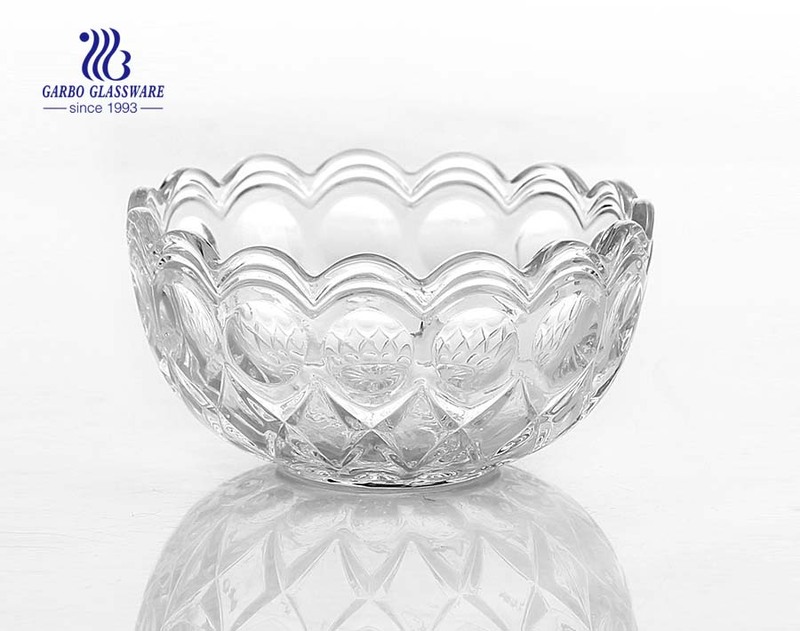 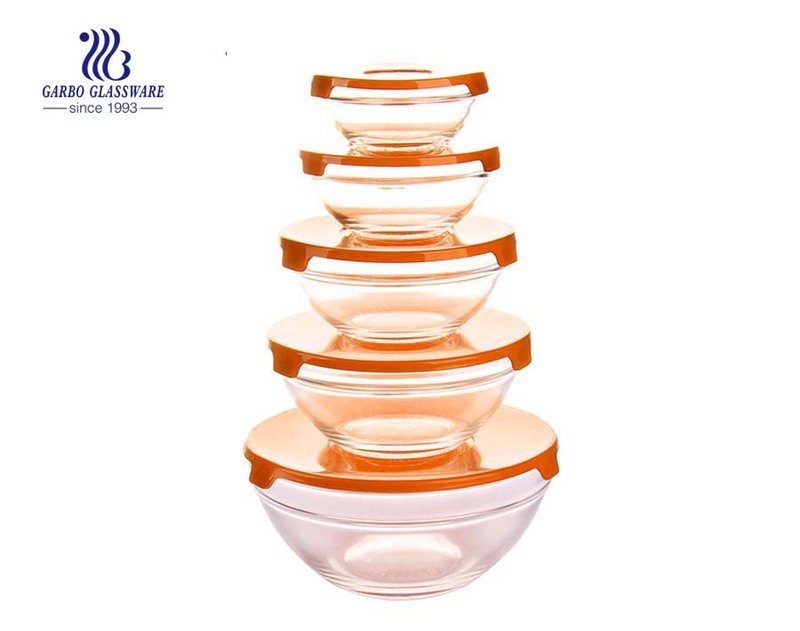 ● What's great about the 5pcs glass salad bowl set: With more than 8,500 reviews, this popular glass salad bow is an all-around great selection. 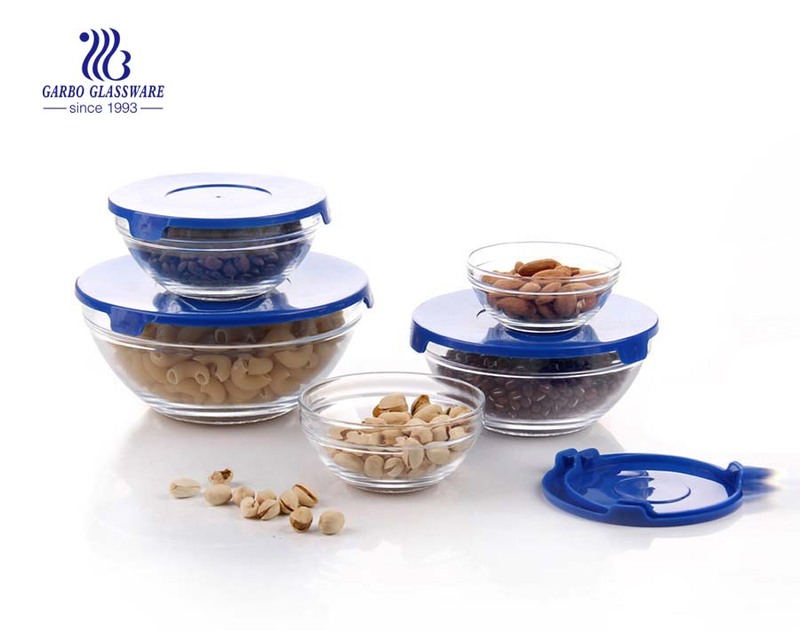 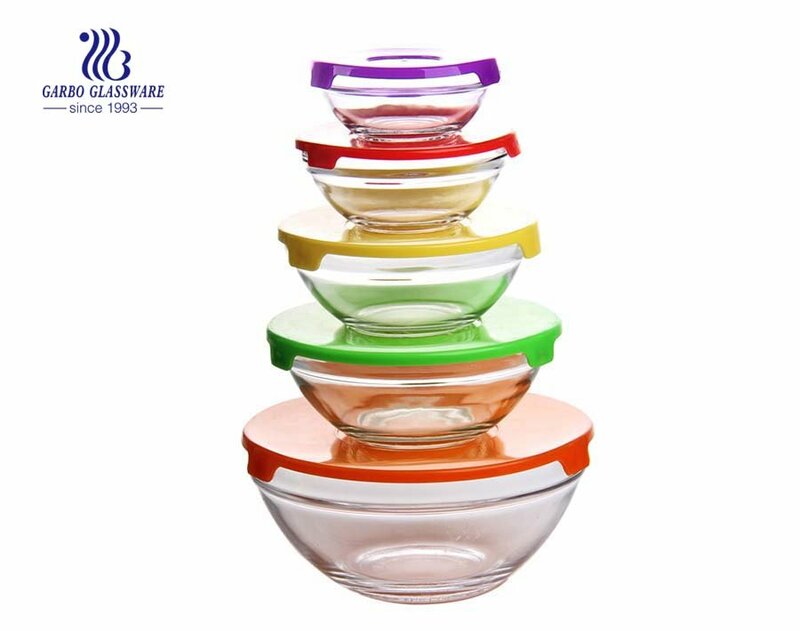 ● The glass salad bowl set has fashionable appearance and design, are most popular using glass in daily kitchen. 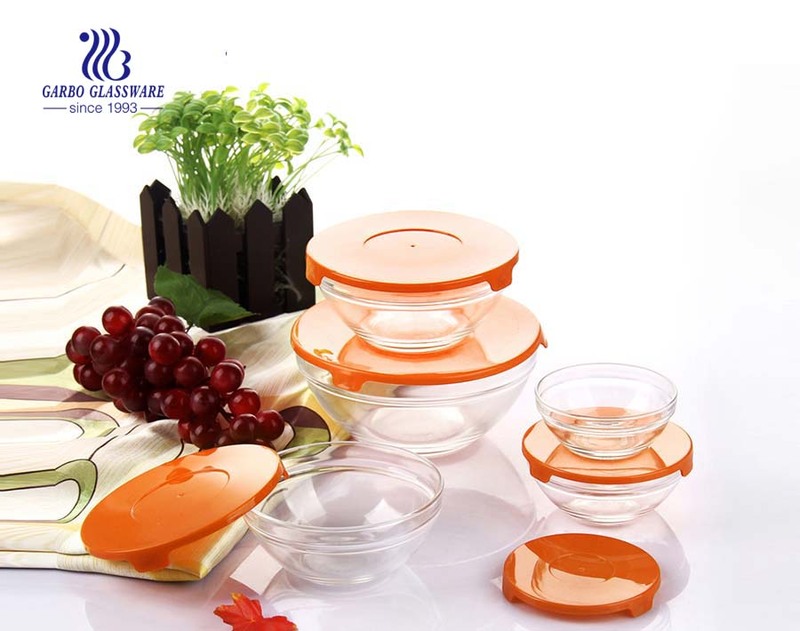 ● When you want use the salad bowl set, our 5pcs bowl set will be the best choice for you. 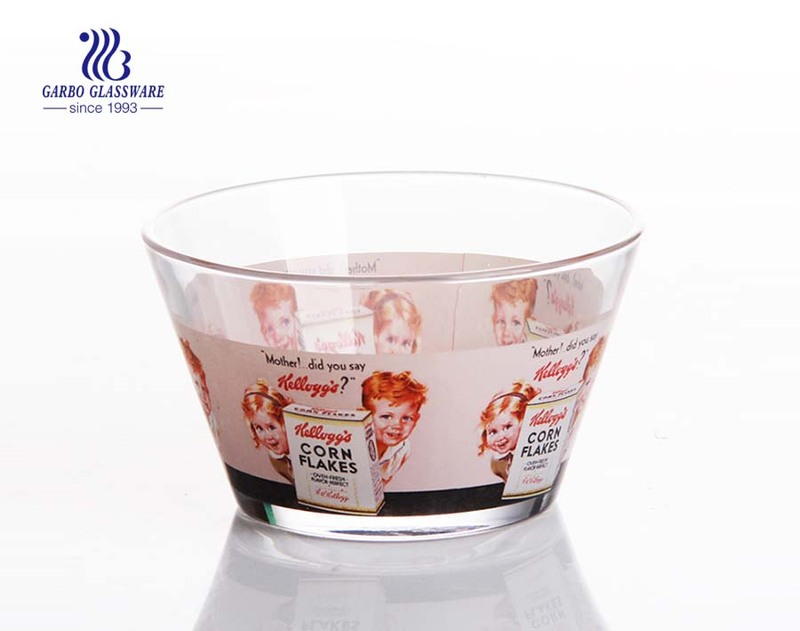 ● You can make decal ,spray color , etching logo and customized design is wellcome. 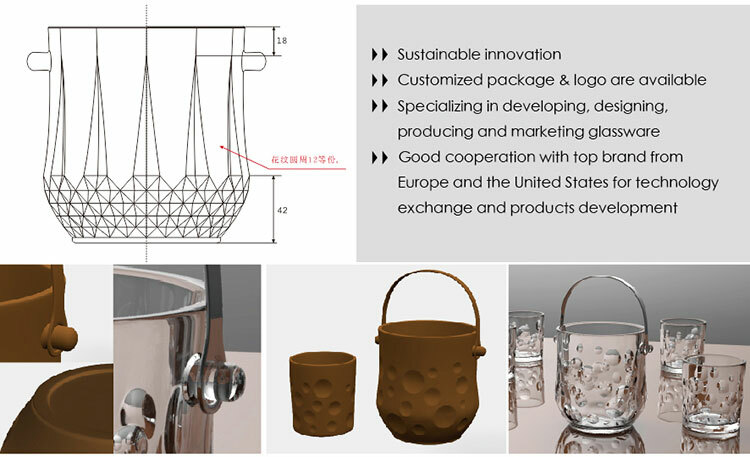 ● We have professional design team , which can make all kinds of design base on your requirement. 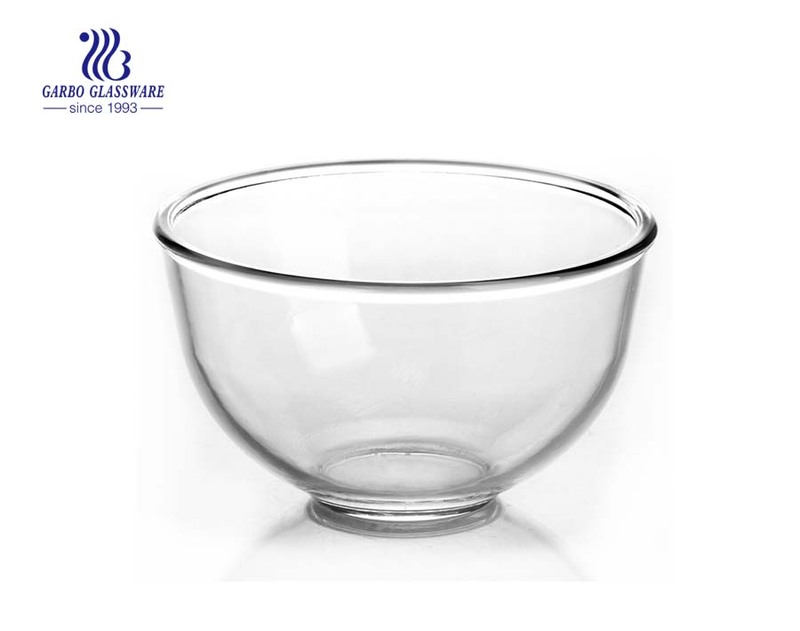 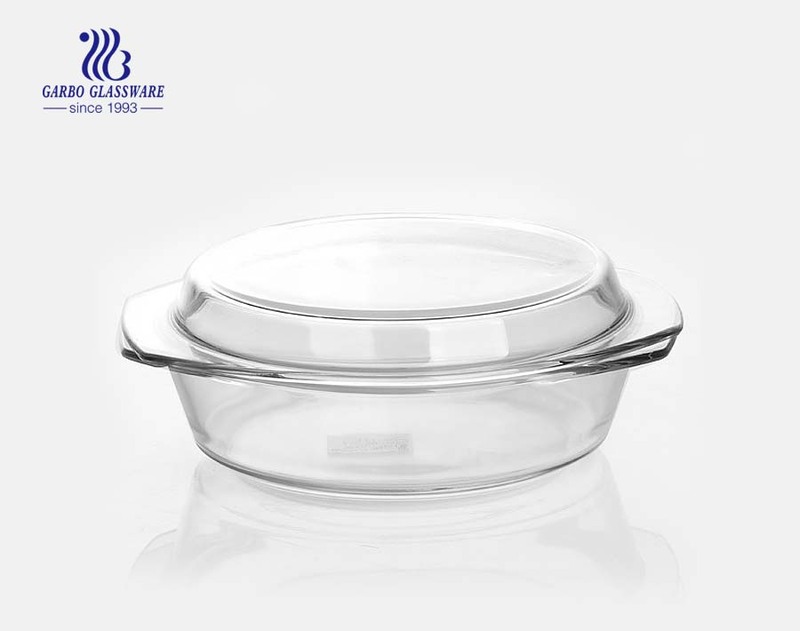 What are the specifications of glass salad bowl set?